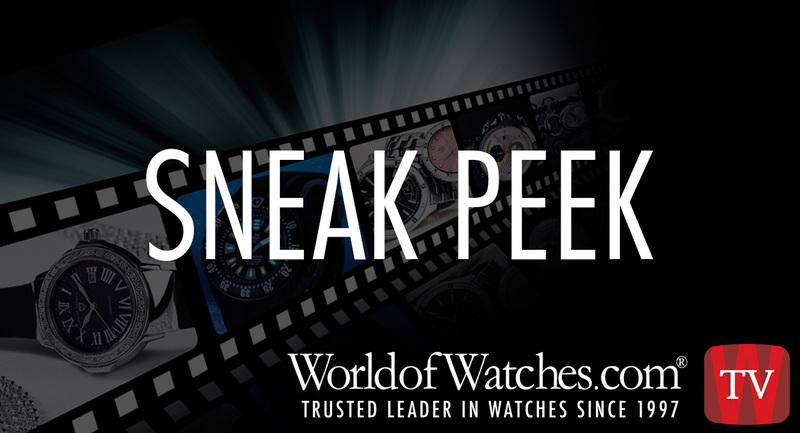 WorldofWatches TV has three hours of incredible watch deals lined-up this weekend, featuring many of today’s most sought-after men’s and women’s watches. WOW TV anchors Megan Harris and Wiley Lowe will be hosting the program both Saturday and Sunday evenings. Watches featured on both nights will come with 5 or 6-month stress-free payments and you’ll receive a deluxe Six-Slot Watch Box with your purchase. The program airs both evenings at 6:00 pm EST on DirectTV and will be streaming live on Facebook, You Tube and WorldofWatches.com/wowtv. Adventure Theme Watches from Elini Barokas, Rado, Swiss Legend, Raymond Weil, Tissot, Invicta, Bell & Ross and Luminox highlight the first hour of the program both nights. 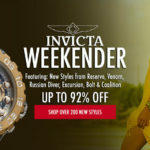 Additional styles from Bulova, Lucien Piccard, Corum, Ebel, Gucci, Ritmo Mundo and more will also be featured. 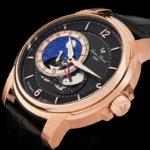 High-End Chronographs will be presented during the second hour of the show. Luxury chronograph styles from Eterna, Rotary, Oris, Maurice Lacroix, Cartier, Eberhard, Longines, Graham and MOMO Design will be featured. 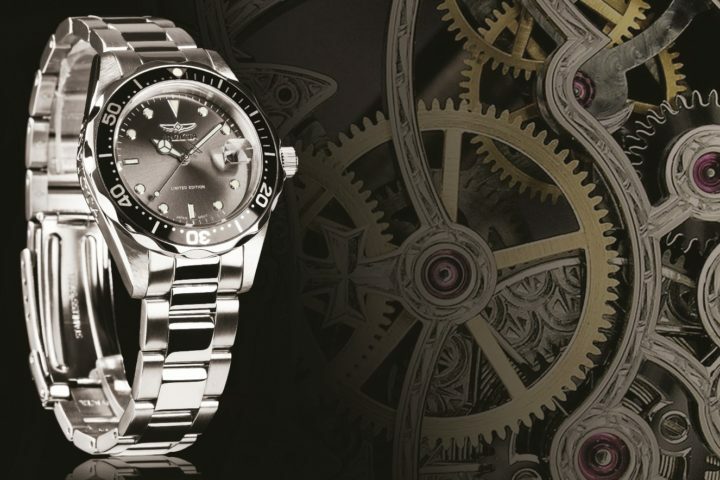 Elegance On A Budget is the theme of the program’s third hour and value-priced timepieces from Breitling, Citizen, Michael Kors, Swiss Legend, Alpina, Egard and Red Line will be highlighted. 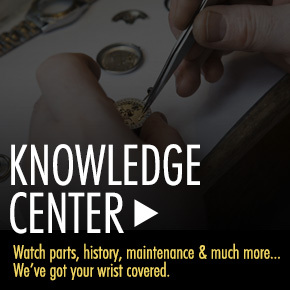 Watch WorldofWatches TV every Saturday and Sunday evening at 6:00 pm EST on channel 227. We will also be streaming live on Facebook, You Tube and WorldofWatches.com/wowtv.